IBM has completed the acquisition of Cloud consulting and implementation service provider Bluewolf, one of Salesforce’s top partners globally. 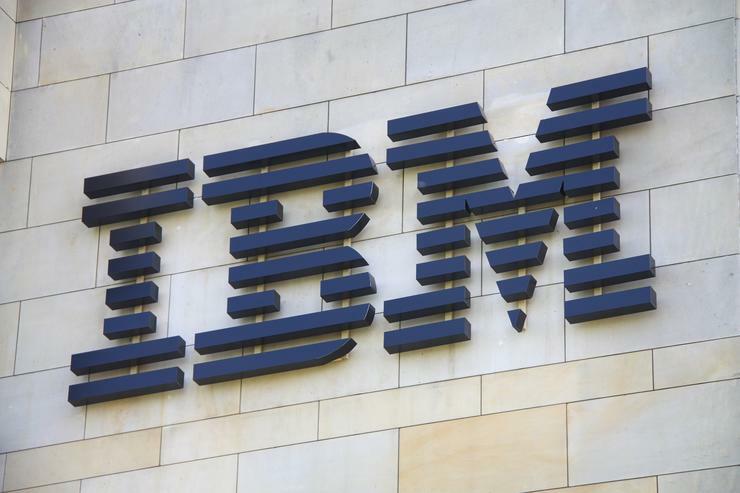 Designed to expand Big Blue’s Cloud capabilities in the market, terms of the deal will see Bluewolf join IBM Interactive Experience (IBM iX) to form a deeper consulting capability for clients adopting Salesforce solutions. As one of Salesforce’s longest standing consulting partners, Bluewolf has implemented over 9,500 Salesforce projects for clients across the world, including Vodafone Hutchinson Australia, Stanley Black & Decker and Sapa Building Systems. “Delivering an exceptional customer experience has emerged as a fundamental element in modern business strategy, and essential to any company’s competitive position,” IBM iX Global Leader, Paul Papas, said. While financial terms of the deal were not disclosed, IBM iX provides next-generation services spanning industry strategy, creative and design, to scalable digital, commerce, mobile and wearable platforms. “As a part of IBM iX, we will amplify our capabilities to create extraordinary customer moments and digital experiences,” Bluewolf CEO, Eric Berridge, added.